Minneapolis/St. Paul is a craft beer drinker's haven. A few years ago, Brooklyn Center's own Surly Brewing Company led the charge to make it legal for local breweries to sell pints on-site. Since the passing of the 'Surly Bill' in 2011, over 40 taprooms have popped up in the metro and the rest is history. Kick back and enjoy a few! 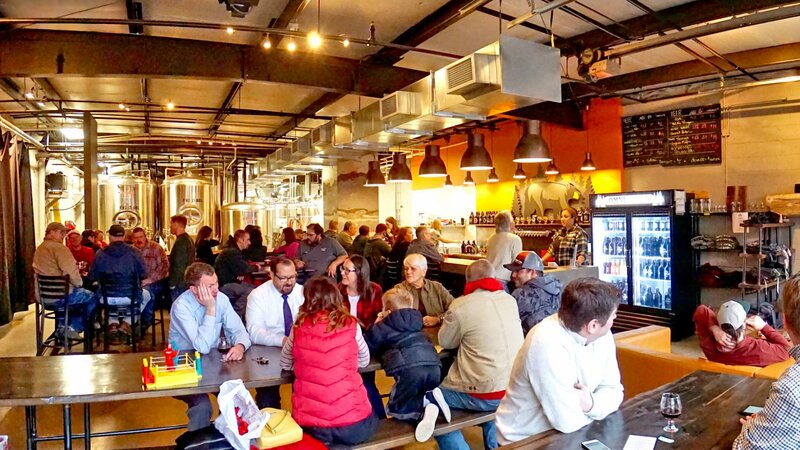 Order a flight at Omni Brewing in Maple Grove, Blue Wolf Brewing Company in Brooklyn Park, Wicked Wort Brewing in Robbinsdale, or kick back and enjoy a few at one of the other Twin Cities tap rooms.